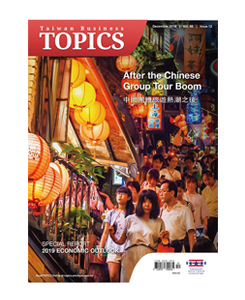 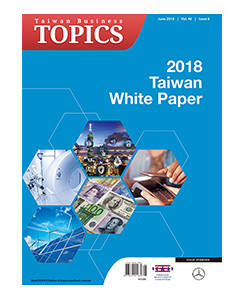 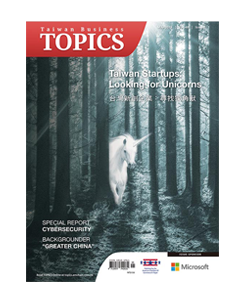 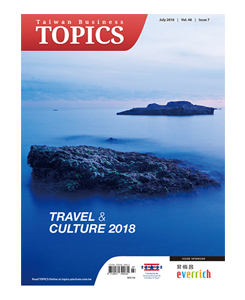 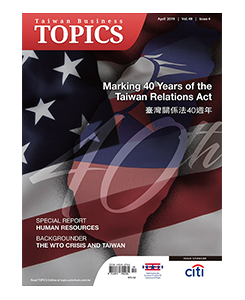 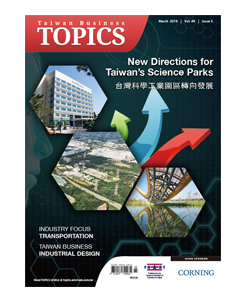 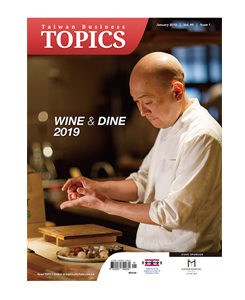 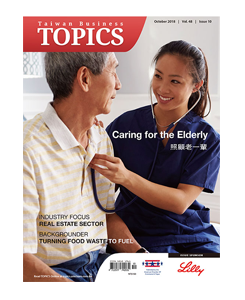 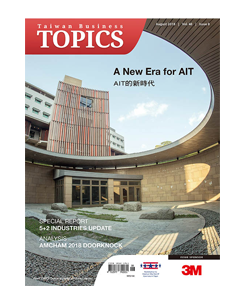 Published monthly by the American Chamber of Commerce in Taipei, Taiwan Business TOPICS is a source of balanced, reliable, and insightful news and analysis on issues of concern to Taiwan’s business community. 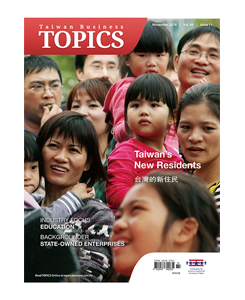 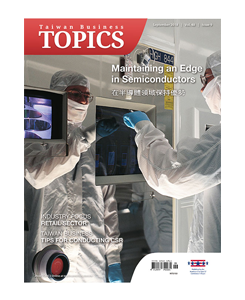 Download the latest issue here or view the archive below. 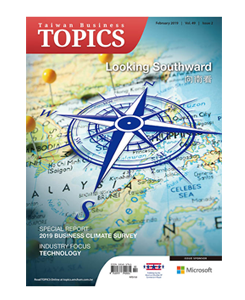 To inquire about advertising and sponsorship opportunities with the most widely-circulated and well read bi-lingual business magazine in Taiwan, please contact our publication marketing & sales department.